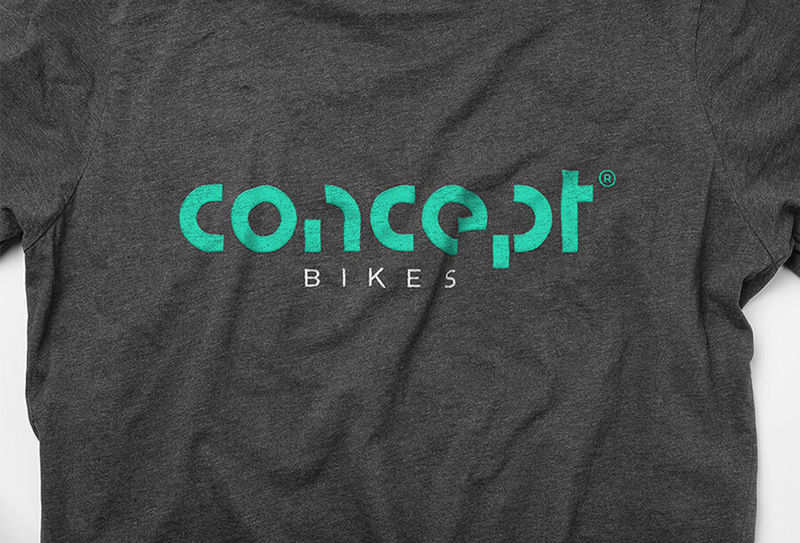 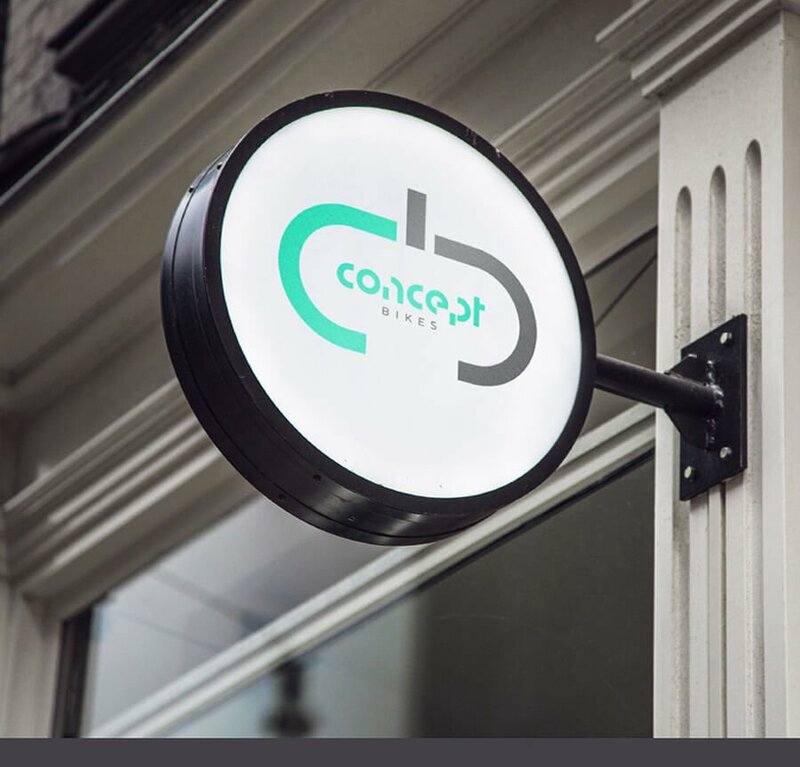 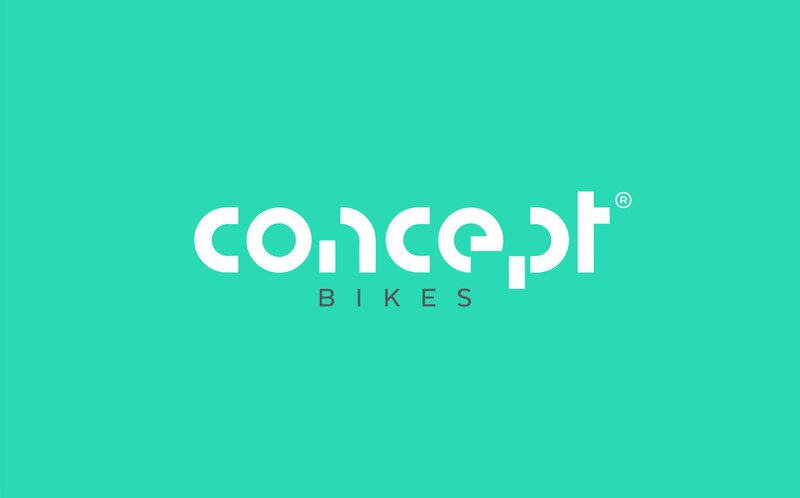 Concept Bikes was a bicycle shop that opened in Cardiff in 2011. 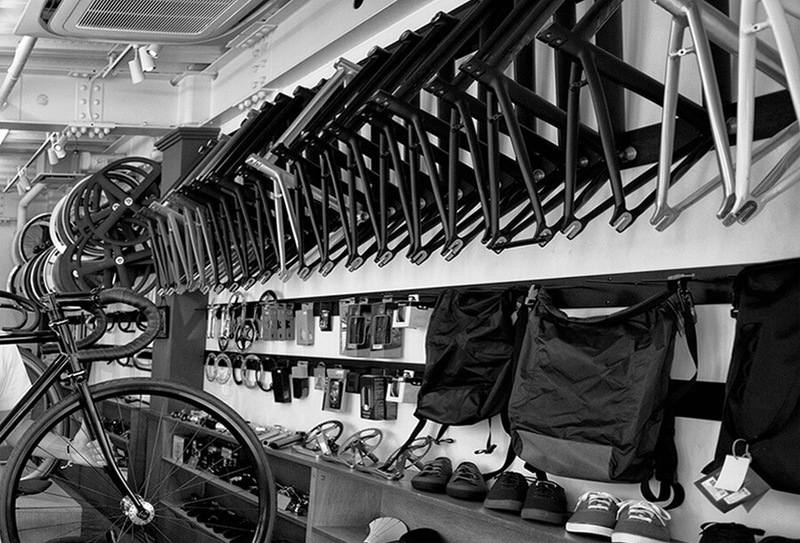 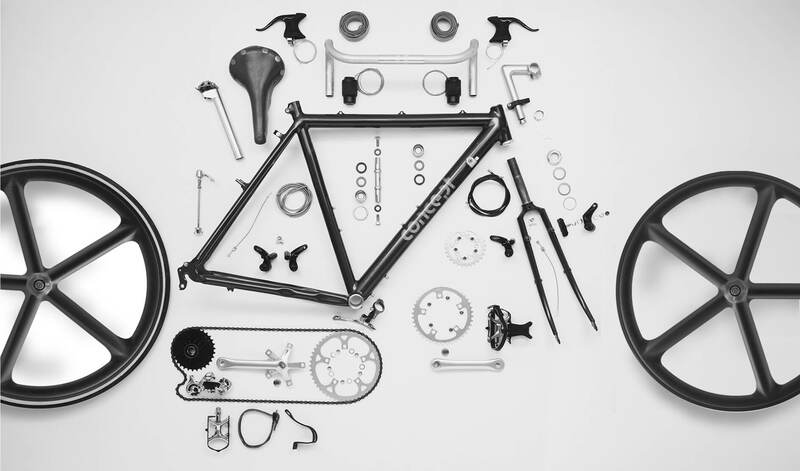 It offered a range of customised bikes and high quality cycling tools & items. 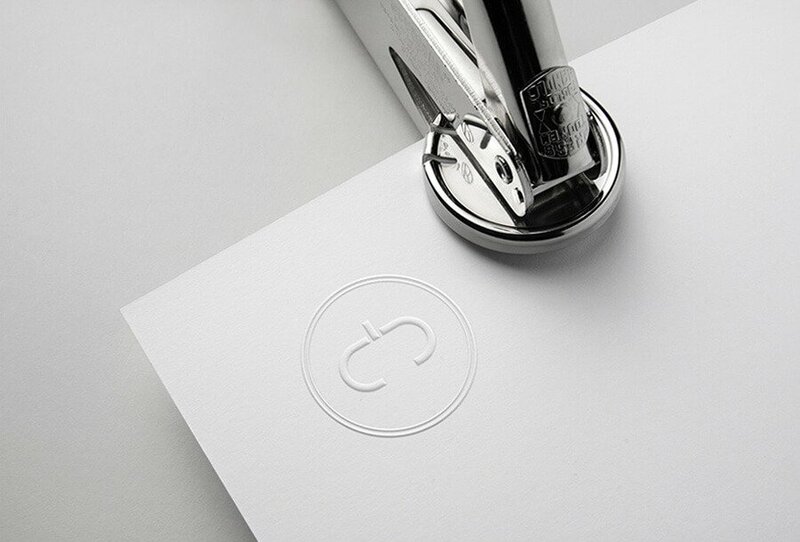 The design conveys a sense of precision and quality. 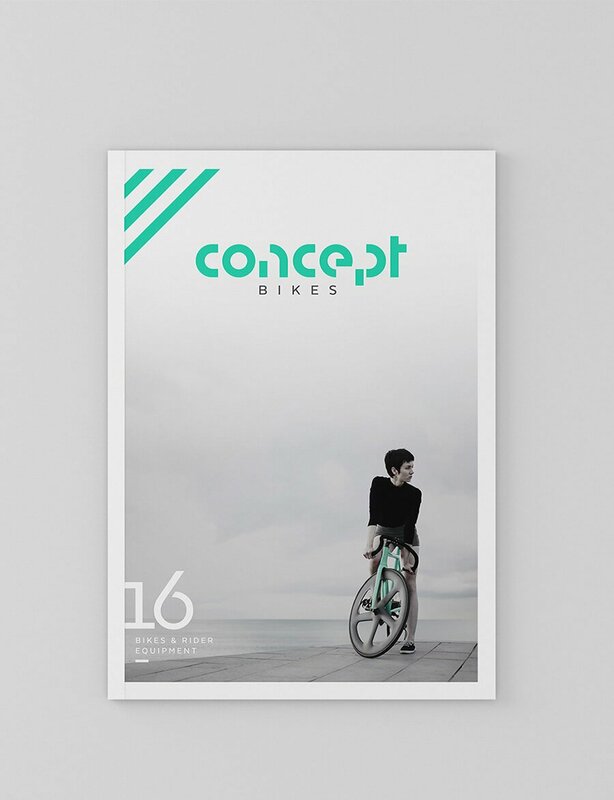 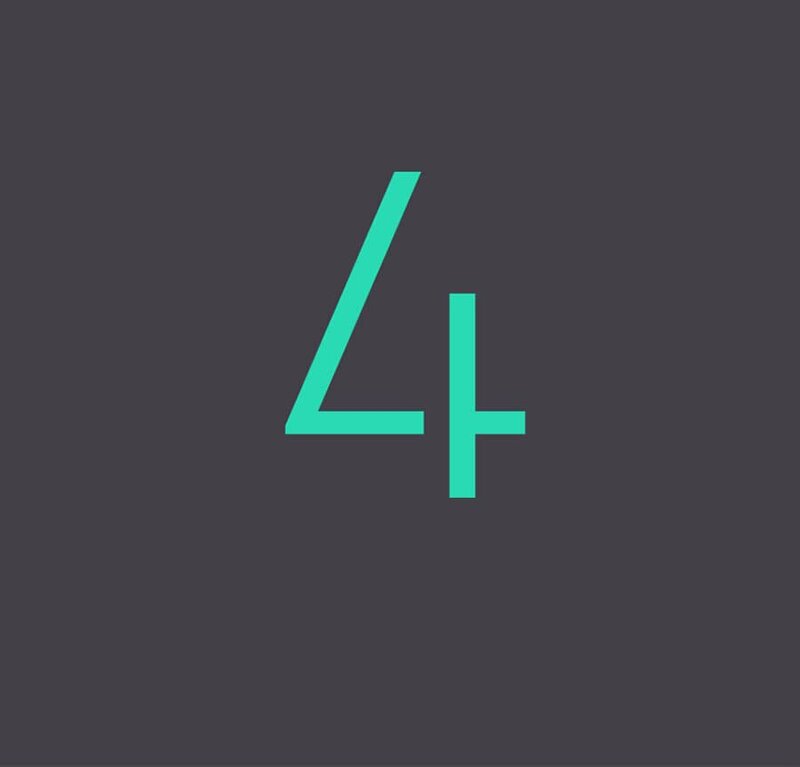 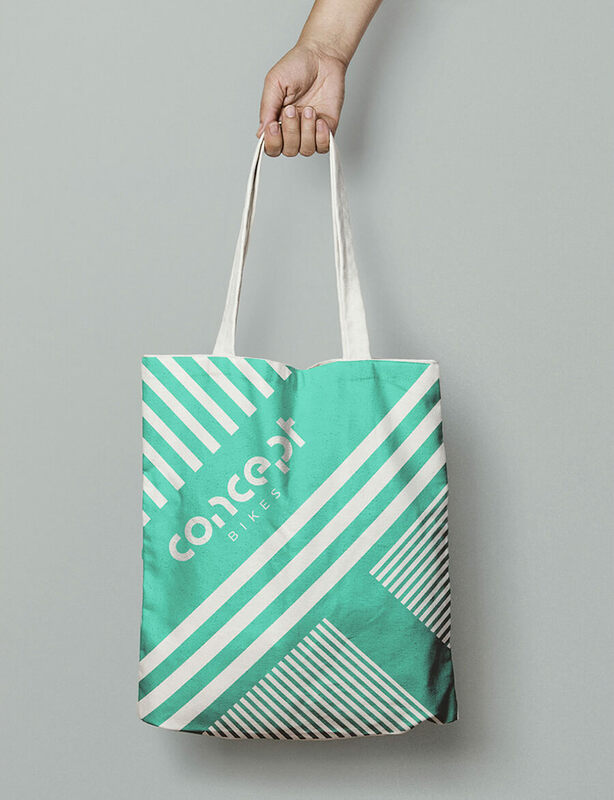 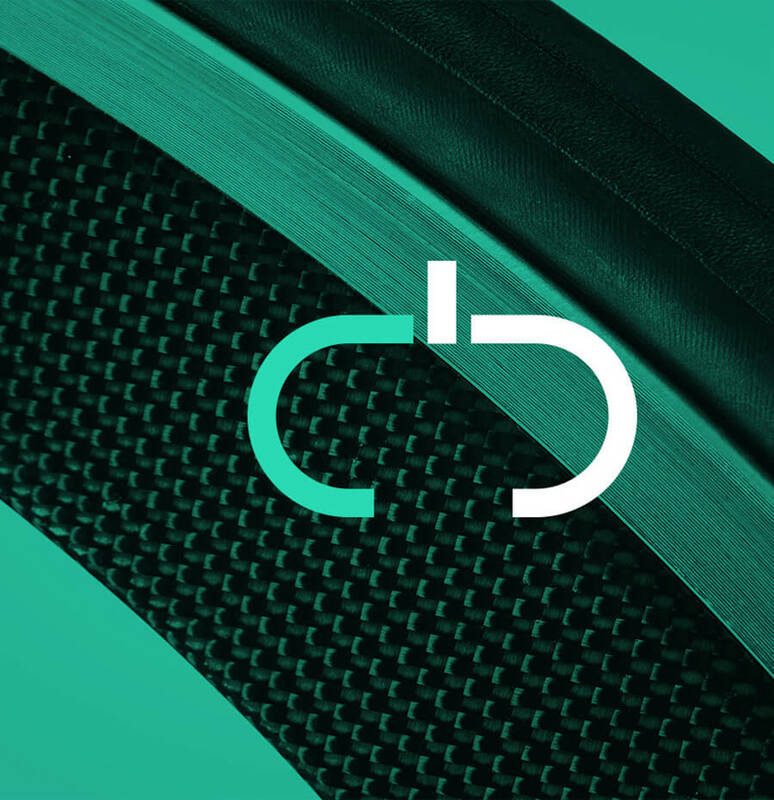 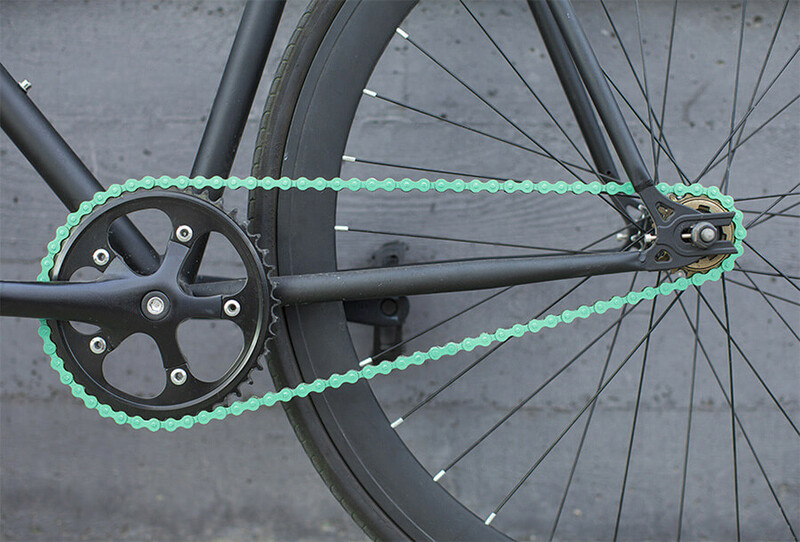 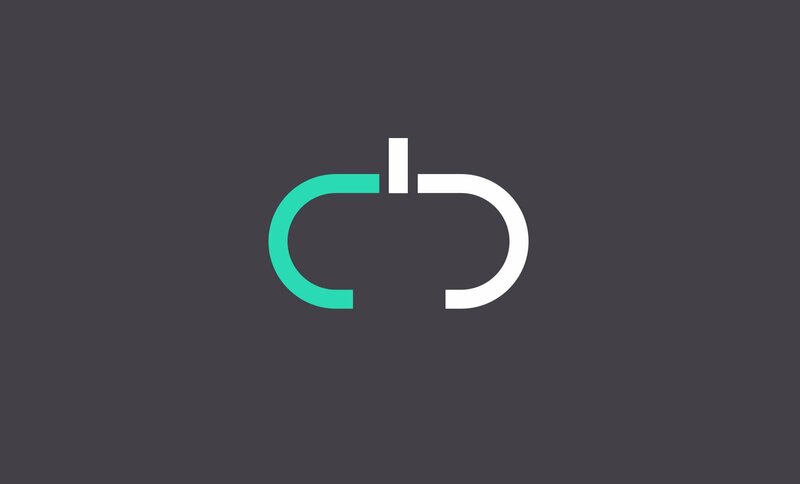 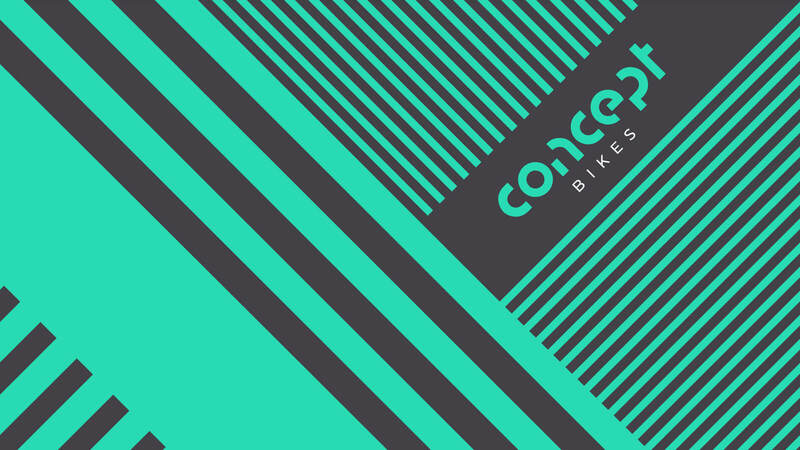 Simplicity and the focus on customisable shapes to reflect the bikes are relevant features of this brand identity.